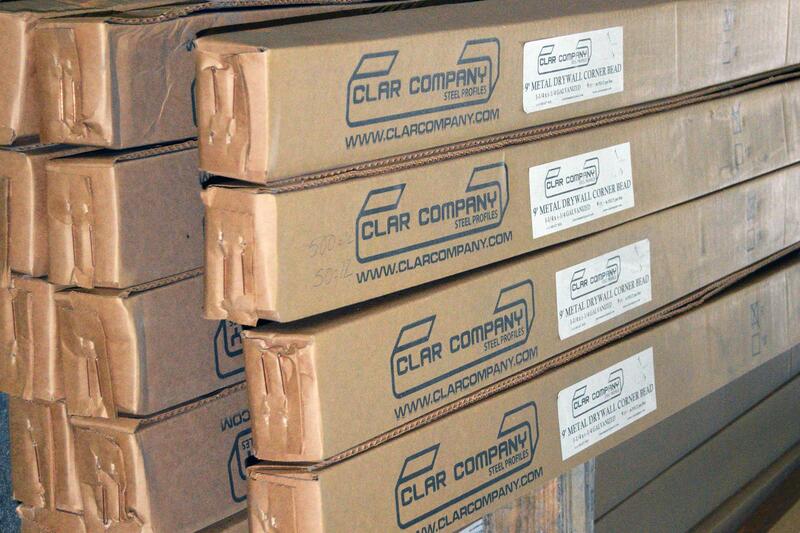 Clar Company is a Proud manufacturer of Cold-Formed Steel Framing products. Offering a complete line of steel construction products across the United States and abroad. We offer Structural framing products, non-structural framing products, and steel finishing accessories. 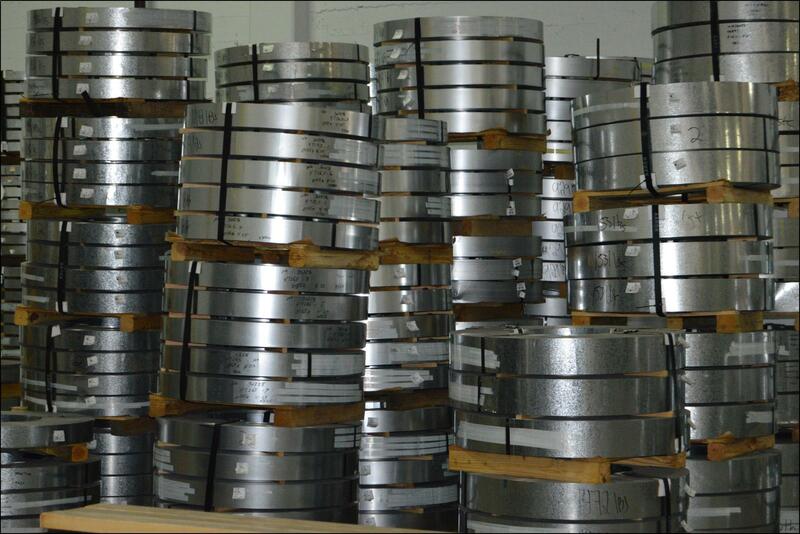 All our profiles are roll-formed from corrosion resistant galvanized steel. Lengths, widths, and gauges can be customized to meet all code and project requirements. The company was created on 2010 and is located in South Florida with the objective of creating high-quality steel framing products for the local and international market. Clar company is a member of the Steel Framing Industry Association (SFIA), and is third party inspected by the Architectural Testing company. © 2016 Clar Company All rights reserved.